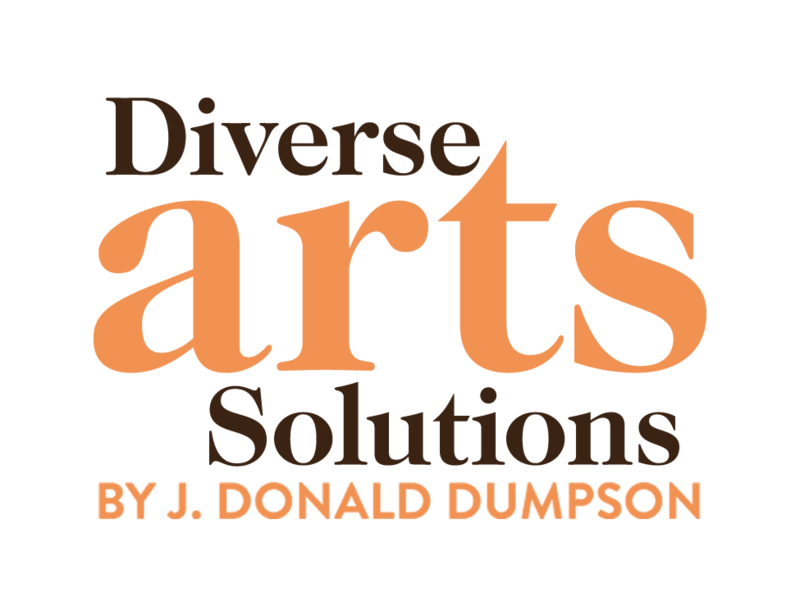 Diverse Arts Solutions of J. Donald Dumpson Productions, LLC builds bridges to diversity through the Arts, by crafting stellar performances with a special focus on expanding the artistic landscape of your event. Our outstanding performers elevate events to higher levels through diverse cultural arts presentations. with an eye on DIVERSITY.